Tracy looks after the day to day running of our Premium Funding Company for clients paying monthly payments for their Commercial and Domestic Insurance premiums. 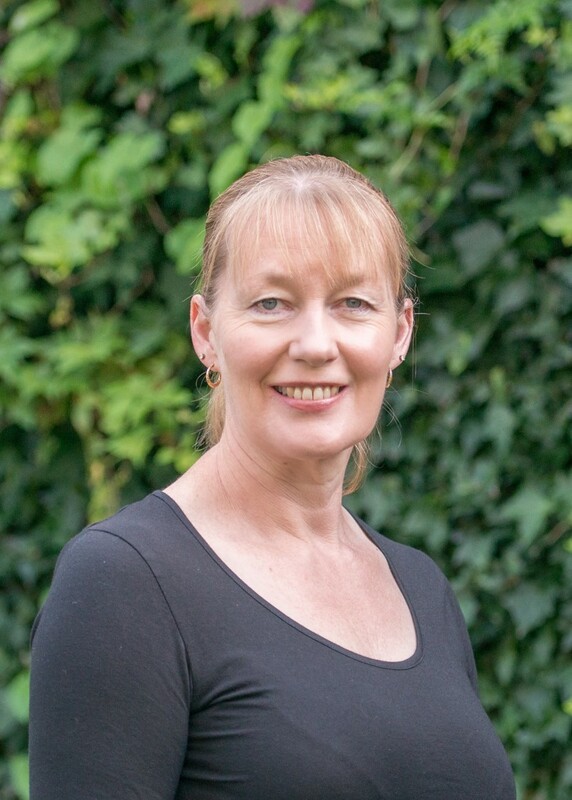 Tracy started working for Bay Insurance in 2005 and prior to her current role was a Personal Assistant to our Risk Insurance Adviser along with managing medical claims. Tracy is married to Sean and they have two children. In her spare time Tracy is an avid supporter of her children’s sports and enjoys spending time with her family and friends.